Arrive a stranger, leave a friend! 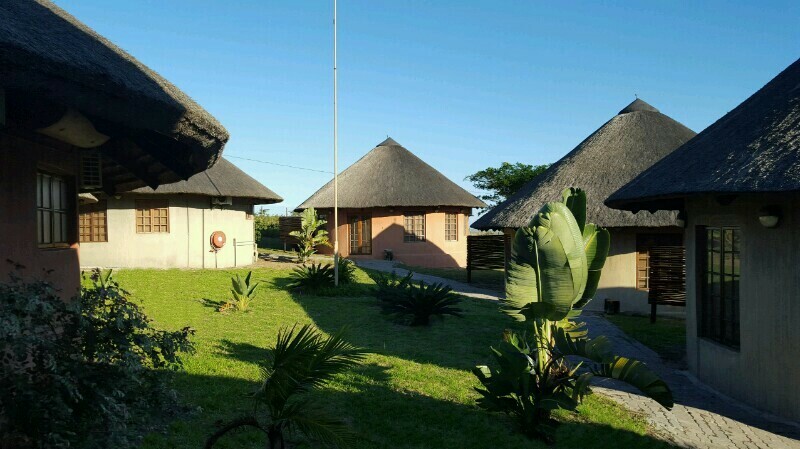 Situated 7km from the beach on a hilltop overlooking Sodwana Bay and walking distance from the Mgoboseleni Lake and airfield, our luxury thatched chalets are perfectly situated to ensure breathtaking views of the morning sunrise over the bay and romantic afternoon sunsets. Various game drives take you through several beautiful nature reserves, and for the enthusiastic bird watchers +-400 bird species have been spotted along the coastline, including the African Fish Eagle. 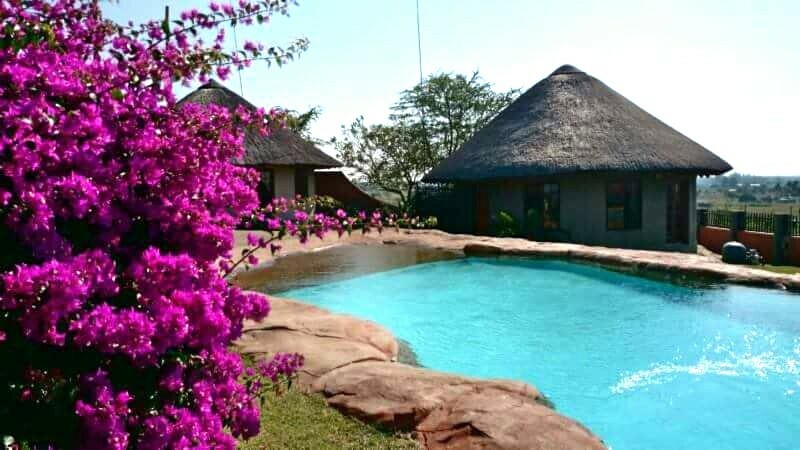 Day trips to the breathtaking Lake Sibaya and remote 9 mile beach are definitely a must and for the adventurer at heart, Sodwana also offers micro light flying.